« 4th Street Nite Owls Live at The Hutton! Honor the memory of Carolina Cano, a 45-year-old runner from Peru, with this untimed 3-mile tribute run in Lincoln Park. Carolina was murdered in Lincoln Park on Jersey City’s West Side on March 24. Carolina is known to have run every day before her work as a nanny. We seek to honor Carolina’s memory by helping her to finish her run in her absence. 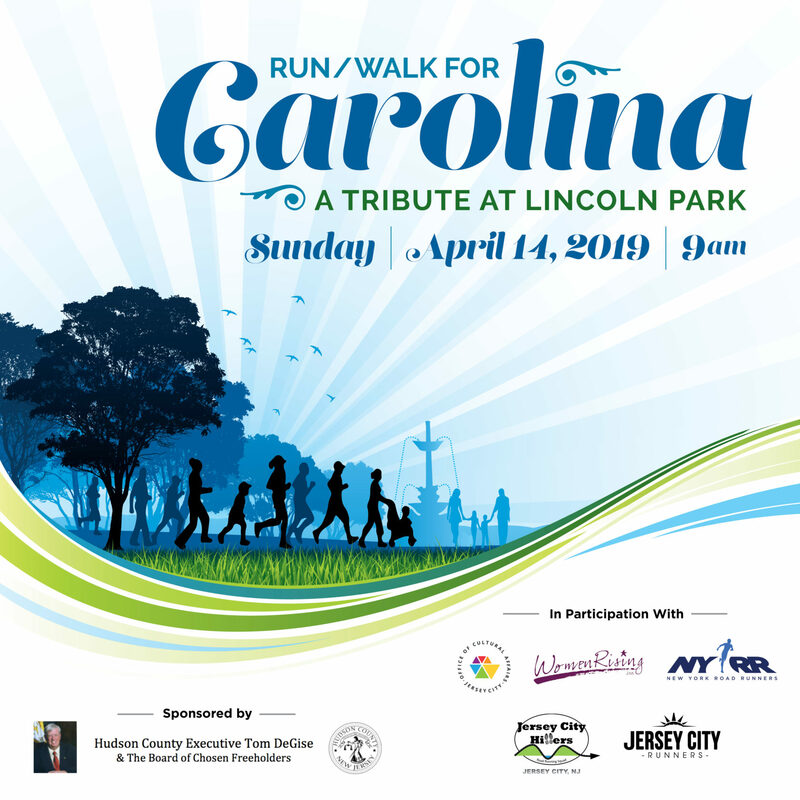 While we cannot bring Carolina back, we can at least help her complete what she set out to do that morning: enjoy a peaceful run in a beautiful park in her community, come together in a positive way to honor a neighbor and friend, and offer strength in unity to the Lincoln Park community. Each individual participating must fill out a form. All ages and abilities welcome.